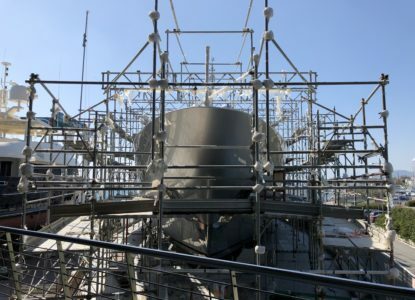 The refit project on M/Y Silver Wind consisted in an intense renewal and modification of her interior and exterior areas, aimed to both increase her hosting capacity and to improve the guests comfort while aboard. 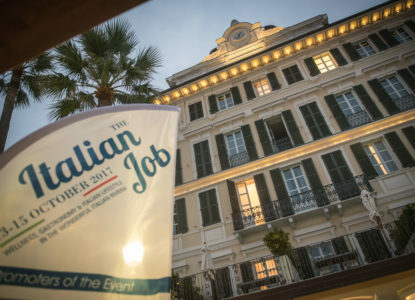 From 12th to 14th October in Alassio and Garlenda, Amico & Co and Pesto Sea Group, with Amico Loano as a partner, will host the 6th Italian Job. 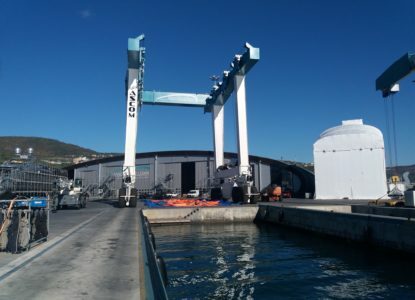 Inward Processing is a customs procedure that can be carried out by pleasure yachts, with an extra European flag and with a conspicuous work list to be performed, bringing important savings.